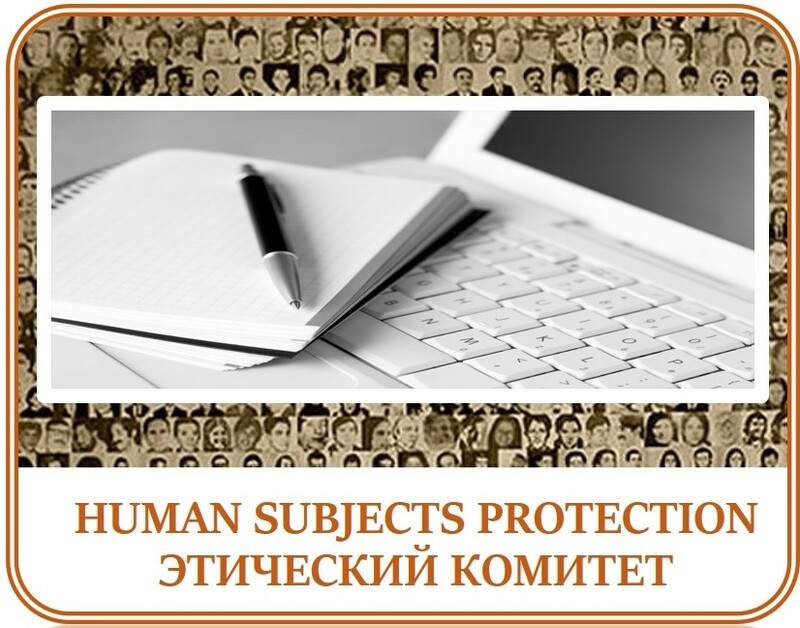 Podruga Public Foundation has been registered in the Kyrgyz Republic since 2001 as a non-government foundation. 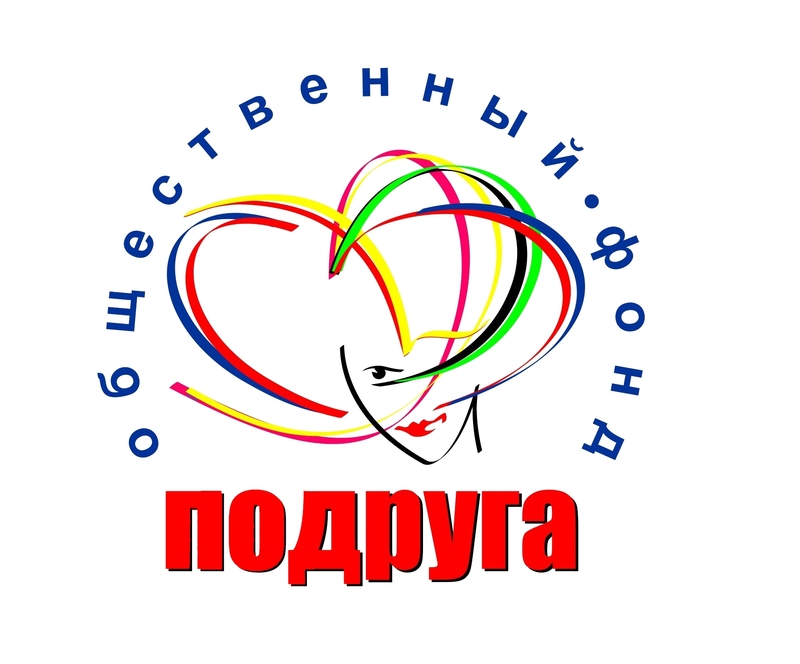 The agency aims at providing social, psychological and medical care services, as well as referrals for women at high risk of HIV and STIs through the implementation of health education and outreach, educational seminars, field meetings and trainings, patient navigation, development and distribution of information materials along with harm reduction items like condoms and clean needles. The foundation also runs shelter for women vulnerable groups, who suffered from gender violence. The victims can receive social, legal or psychological help at the shelter. 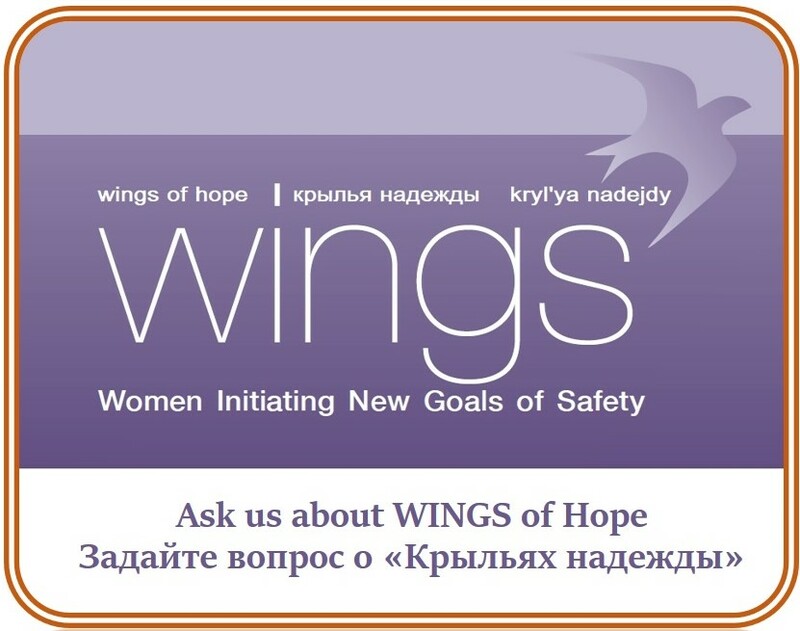 In the framework of WINGS initiative, Podruga provided services to 102 beneficiaries for the period of 3 years.